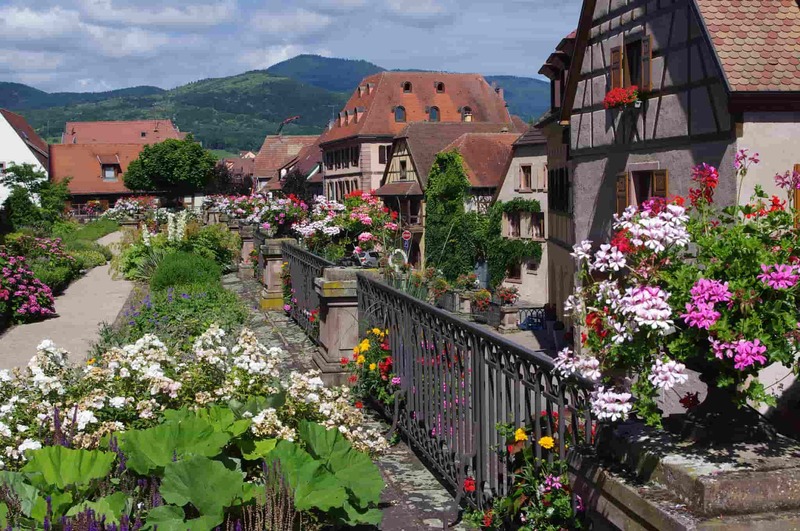 Alsace is a fascinating region of northeastern France, tucked against the German border. Although it’s the smallest area of France there’s plenty here to keep you occupied, including impressive cities, a famous wine trail, stunning countryside and nature, and historical castles. 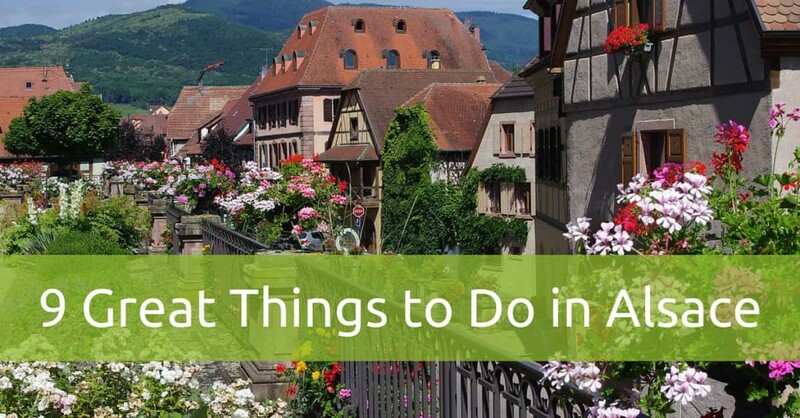 Here’s our pick of things to visit on a cycling trip to Alsace. 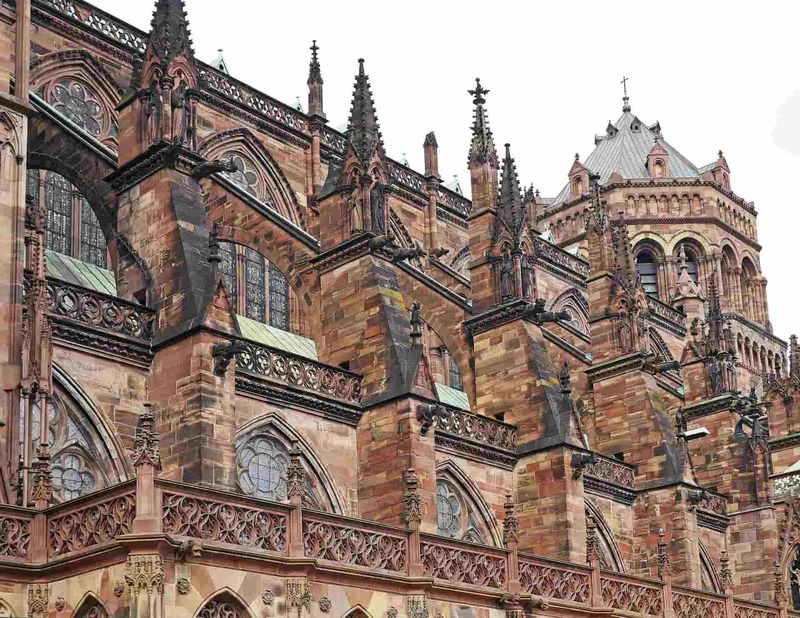 The historic capital of the region, Strasbourg is a great base for a trip to Alsace. A city with a long history, it was the first entire city to be classified as a World Heritage Site by UNESCO in 1988. Stroll in the lively medieval backstreets, explore the ancient district of Petite France, and wander round the lofty gothic cathedral, the second most visited cathedral in France after the Notre Dame in Paris. 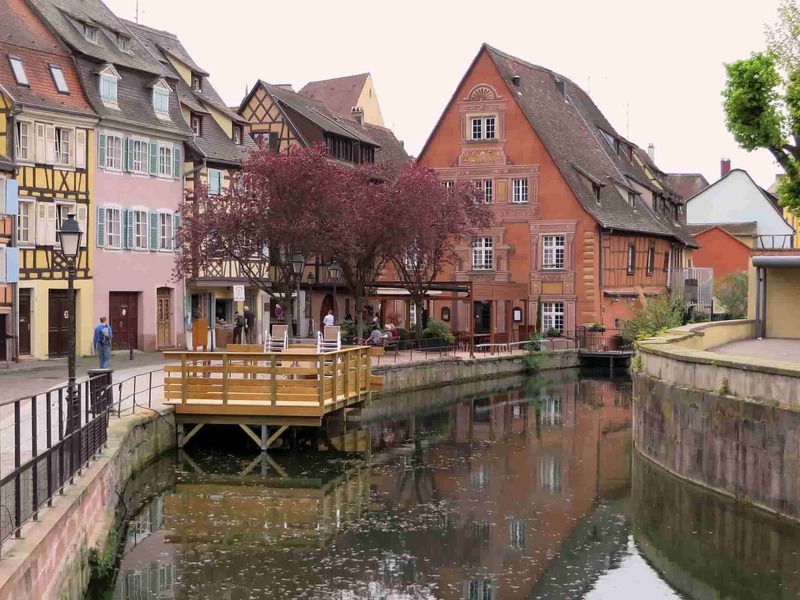 The capital of the wine region, Colmar is a beautiful historic city with a preserved maze of half-timbered houses that looks like something from a medieval folk tale. Among its attractions is the Unterlinden museum, or you can lose yourself wandering the cobblestone streets marvelling at the brightly coloured flowers lining the way. 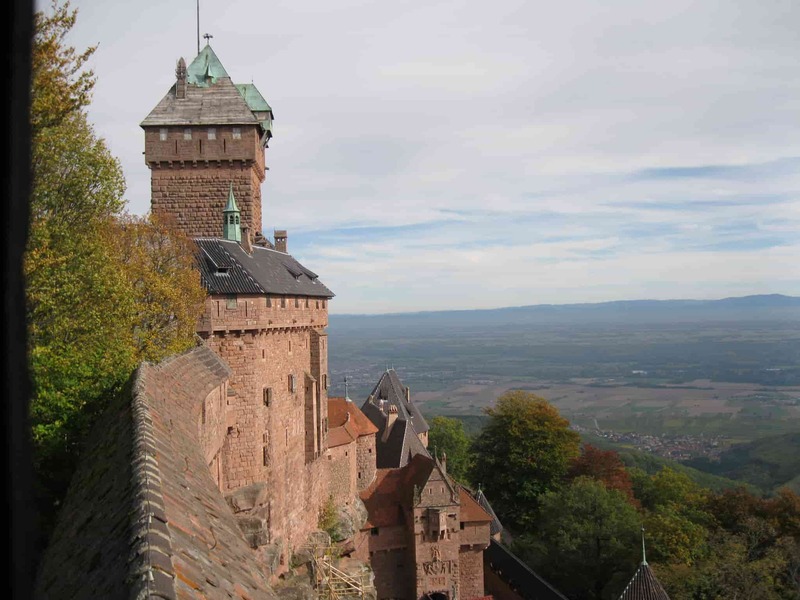 Located on a rocky spur overlooking the Upper Rhein Plain, the legendary hilltop medieval castle at Haut Koenigsbourg is an essential stop on any tour of the region. Rebuilt at the behest of the German emperor Wilhelm II, it’s a prime tourist attraction with dizzying views. 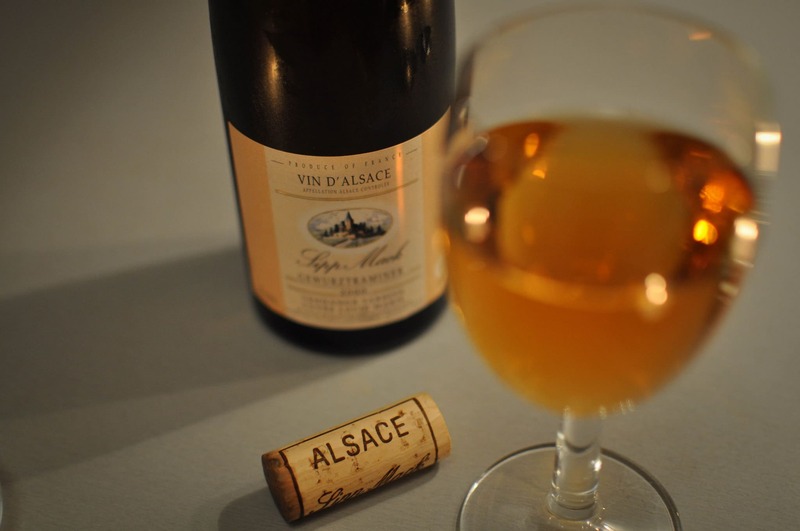 The Alsace wine route runs for 170 km from Marlenheim near Strasbourg to Thann near Mulhouse. As well as being a popular way to explore the numerous pretty villages of the regions and marvel at the spectacular scenery, you can sample many wines along the way including 50 that are designated ‘grand cru’. One noteworthy town of the wine route is Bergheim, a fully walled town of the 14th century with a history of depopulation and resettlement. There’s plenty of charm to be found here with floral decorations arranged around the old buildings and fortifications, and a recently discovered Roman mosaic. 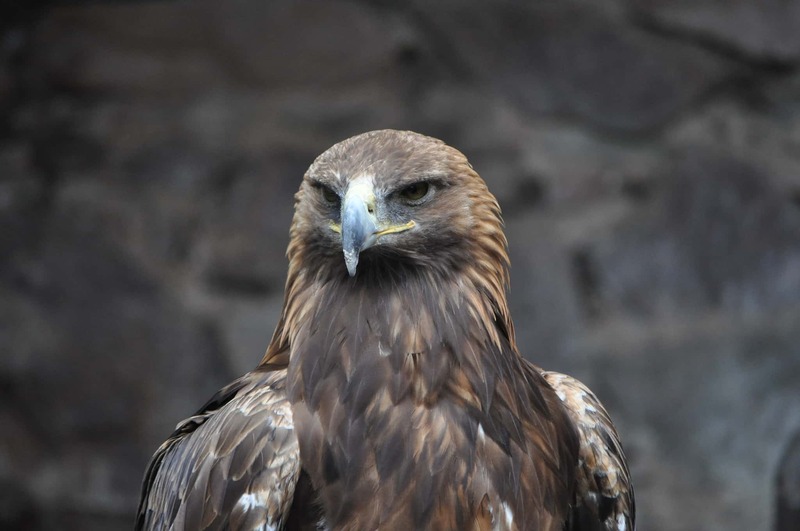 Located close to the Haut Koenigsbourg, the Volerie des Aigles is a conservation centre for birds of prey, particularly eagles. Set on a hilltop in the ruins of a medieval castle, you can watch a bird of prey flying display, although this is weather-dependent. 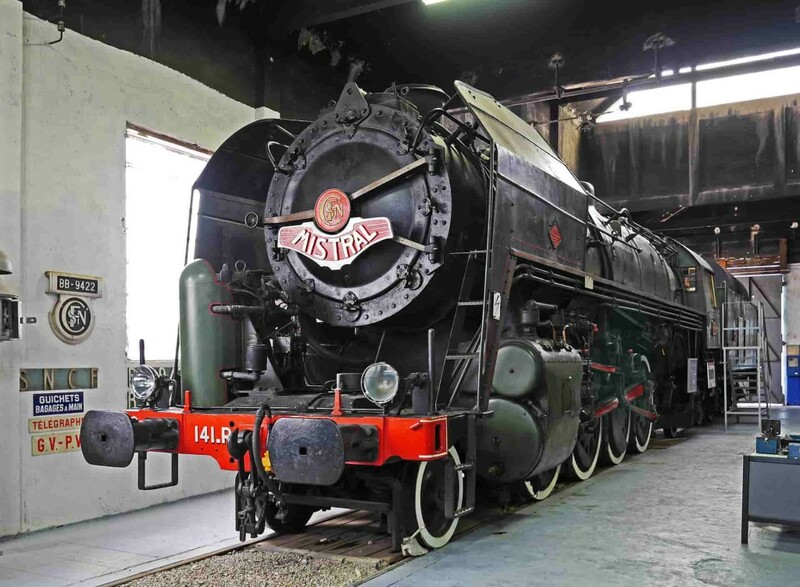 Transport enthusiasts shouldn’t miss the French National Railway Museum at Mulhouse. The largest railway museum in the world, it focuses on the technological development of locomotives and has a range of steam, diesel-electric and electric trains, along with railway wagons. 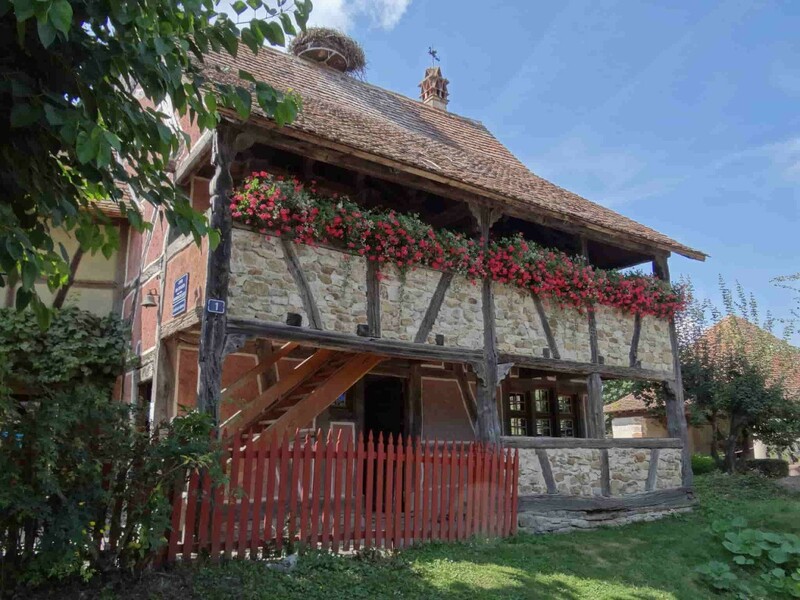 The Ecomusée d’Alsace at Ungersheim is France’s biggest open air museum with over seventy rebuilt Alsatian-style houses, local craft workshops and Le Bioscope, a leisure park dedicated to environmental education. 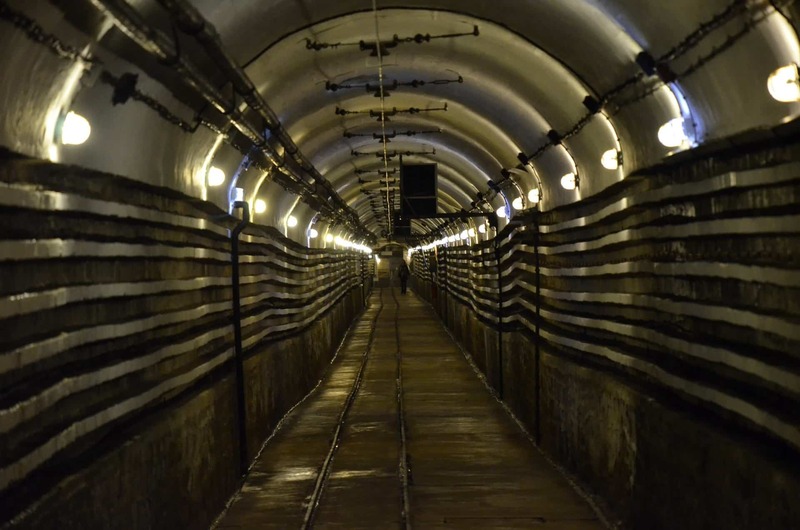 Completed in 1935, Fort Schoenenbourg, located between Haguenau and Wissembourg, was an important part of the Maginot Line, a defensive line of bunkers built in the early 1930s. It’s the largest remaining fortification of its kind open in the Alsace region and visitors can take self-guided tours of its 8 blocks. 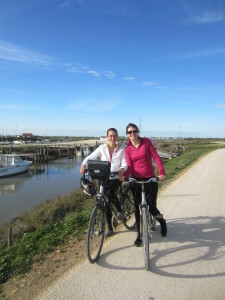 To find out more about the region or to book a cycling tour of Alsace, contact Le Velo Voyageur.